About 70% of our planet is covered by oceans. The atmosphere, land and marine ecosystems are very dependent on one another. 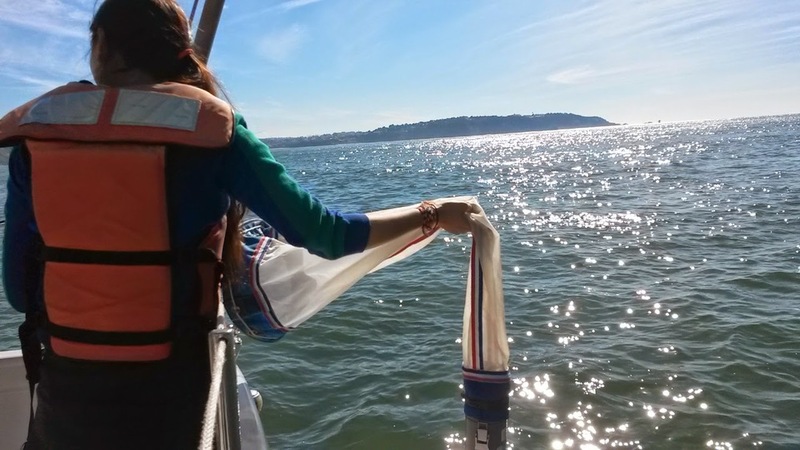 A slight change in the marine ecosystem can noticeably impact our lives on land. A change in sea temperature affects the weather on land, causing hurricanes or droughts. 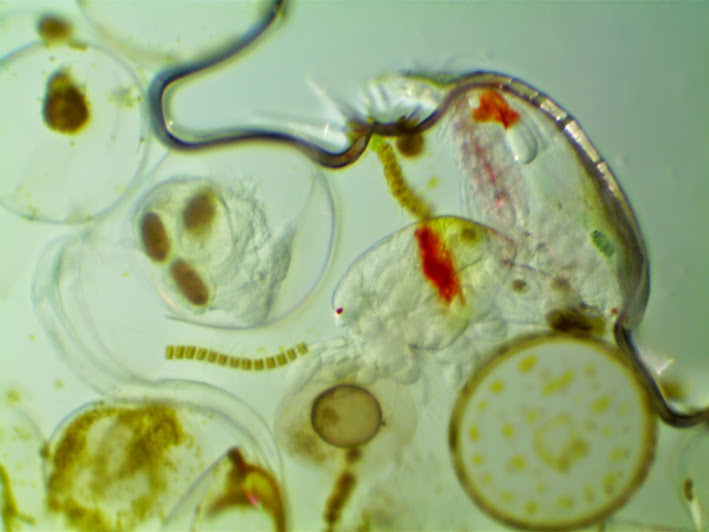 A change in plankton levels adjusts the oceans carbon cycle. If you live by the coast, this means that the oxygen you breathe may be adjusted. 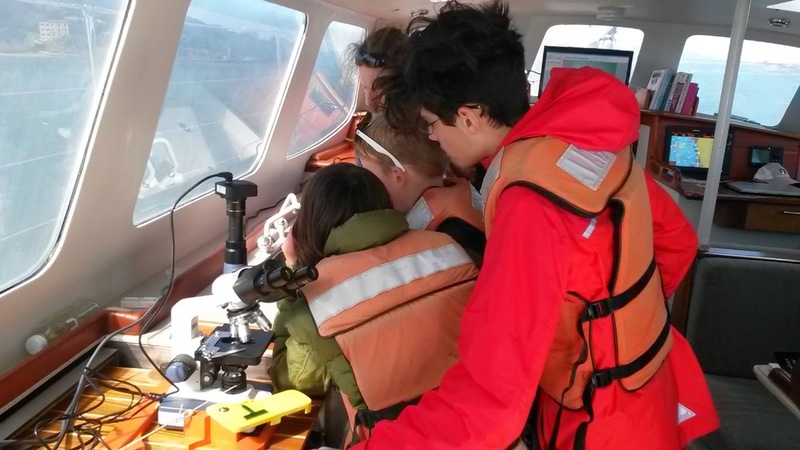 Educational programs on the Derek M. Baylis are unique because they are modeled after real research that has been done on the vessel. 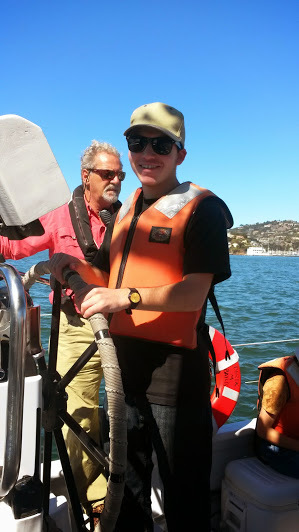 From marine mammal surveys to aquatic debris and refuse monitoring program our crew brings the experience of real science into the hands of our students and passengers. 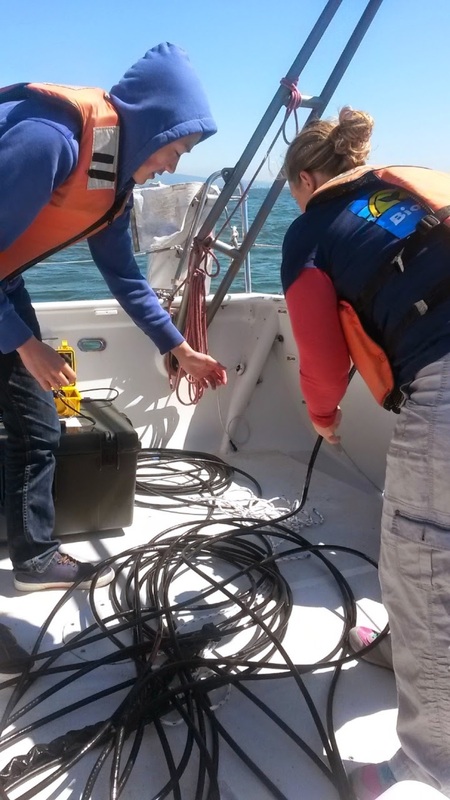 While it’s not possible to tag a white shark or use hydrophones to search for blue whales like some of the projects we have been a part of; we can start with the basics and build off that sense of wonder and discovery. 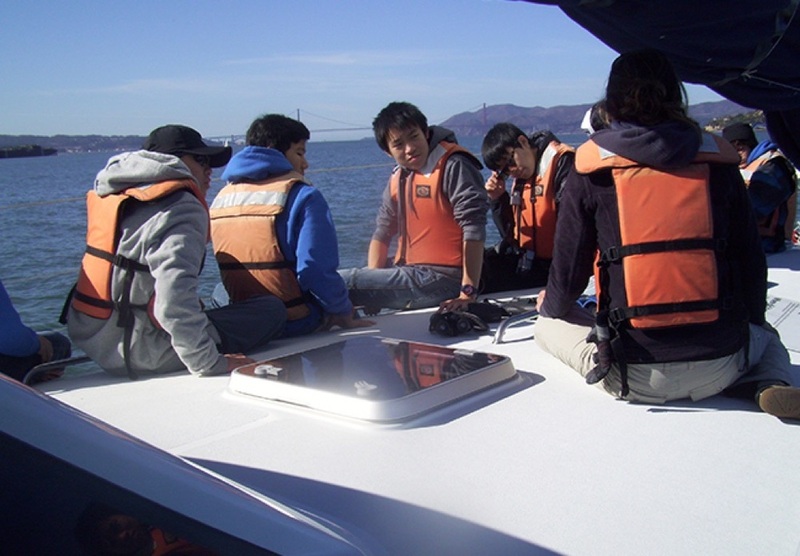 Today there are many issues facing the marine environment. Scientists will be the first to admit they do not have all the answers. Our programs are designed to bring these questions to the forefront in an effort to create awareness and understanding of the challenges the aquatic landscape will face over the next century. 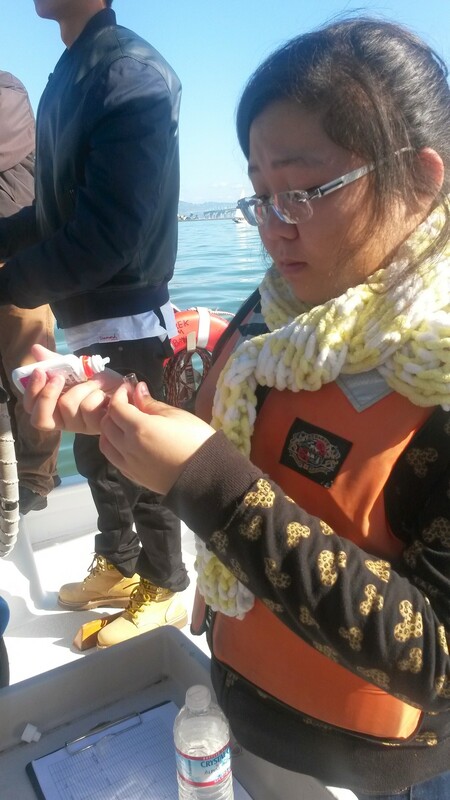 This station focuses on plankton collection, count, types and its vital function in the marine ecosystem. 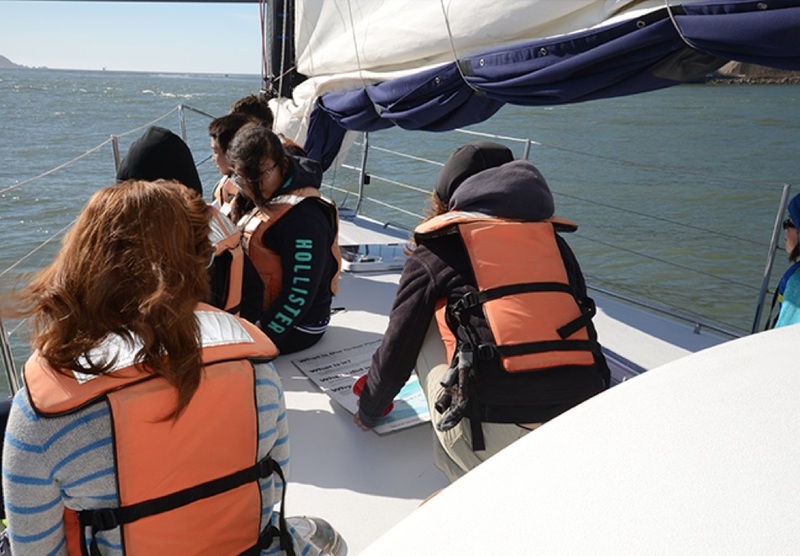 This station focuses on the basic operation and navigation of a sailing vessel. 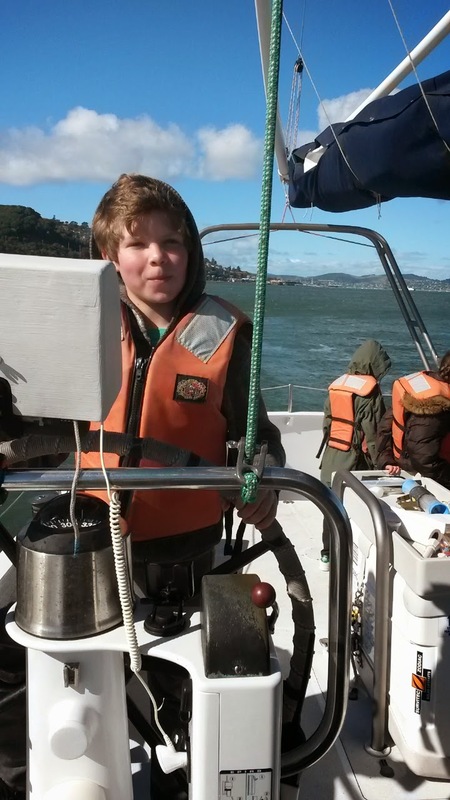 Steering the vessel and using the appropriate commands. 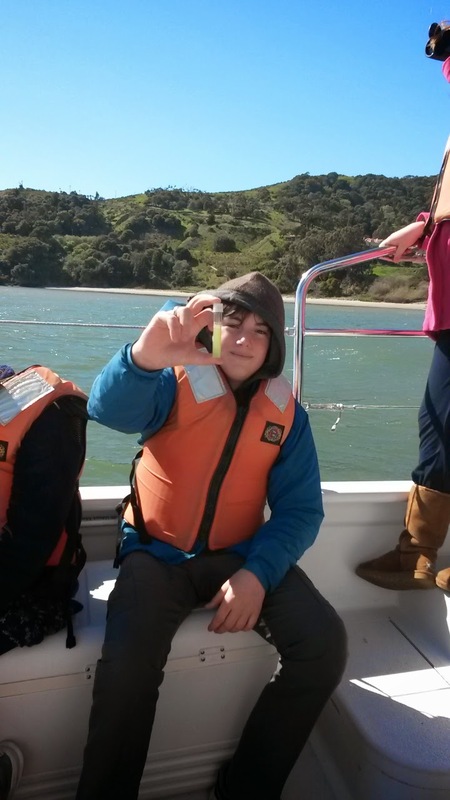 Understanding tides, currents and the planetary influence on bodies of water. Use of a nautical chart to find location and corresponding longitude and latitude. This station focuses on collecting water samples at specific depths to determine water temperature, salinity, phosphate and pH levels. A discussion about how sea temperatures and the levels of nitrates and salinity affect the seas ecology. Collect samples and record the temperature at various depths by way of a Van Dorn bottle. 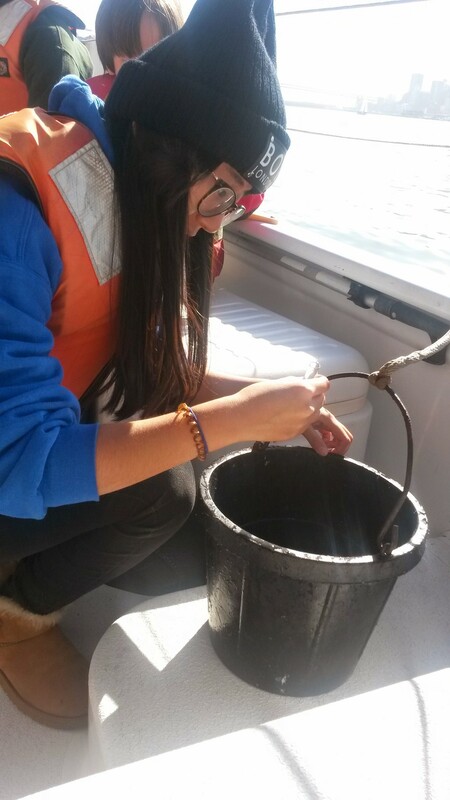 This station focuses on the collection and mapping of marine debris to determine the path and point of origin. The north pacific convergence zone and related issues of marine debris will also be discussed. In this station, there will be discussion of marine mammals that can be spotted in the area. The discussion will include feeding habits, social behaviors, adaptive attributes, etc. In this station, participants can listen to the sounds of the ocean. 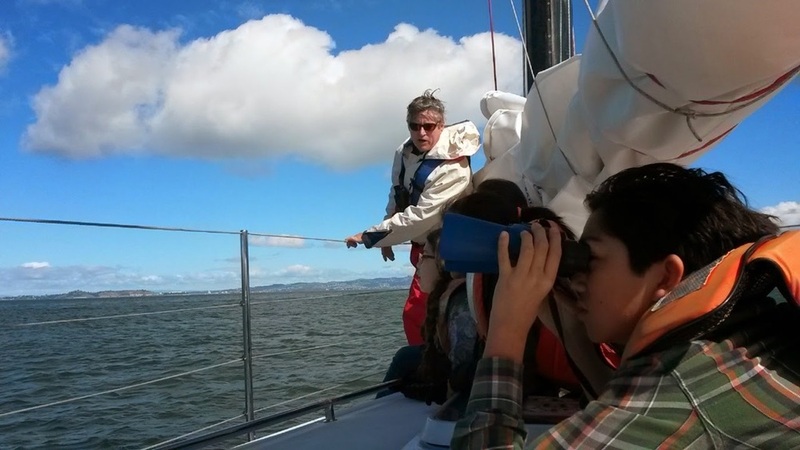 A hydrophone is deployed into the water and the educator explains what participants are hearing. In this station, focus is on the collection and analysis of sediment and other samples gathered from the bottom of the bay using a mud grab.